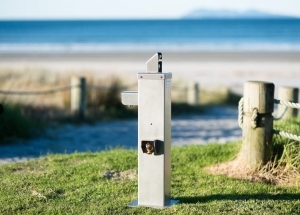 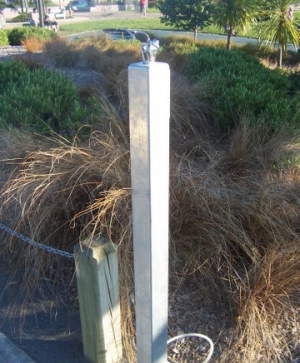 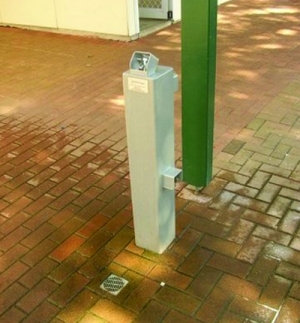 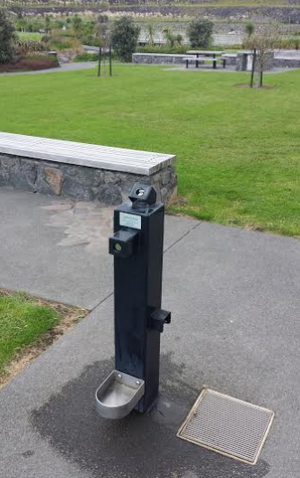 Mountain Fresh offer the widest range of drinking fountains, with every model proudly designed and built in New Zealand. 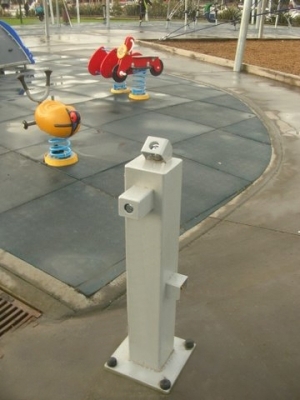 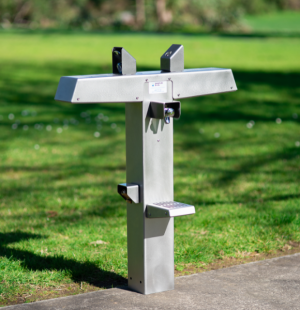 We understand that everyone's needs differ which is why we can work closely with you to create a custom drinking fountain to perfectly fulfill your needs. 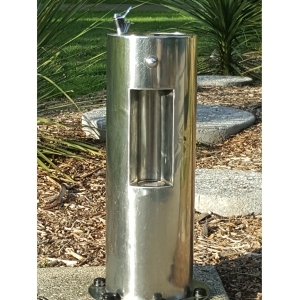 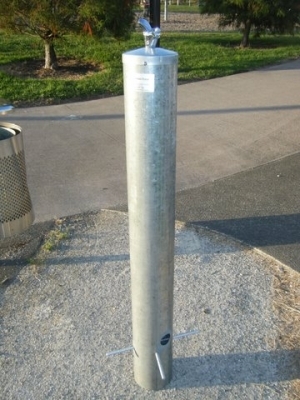 Mountain Fresh drinking fountains can be fitted with a water filter to provide chemical-free water and protect the hardware. 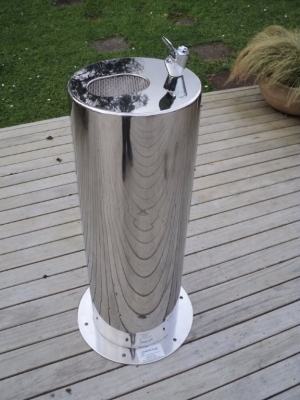 Minimal maintenance is required - we will get in touch just once a year to arrange the water filter replacement.